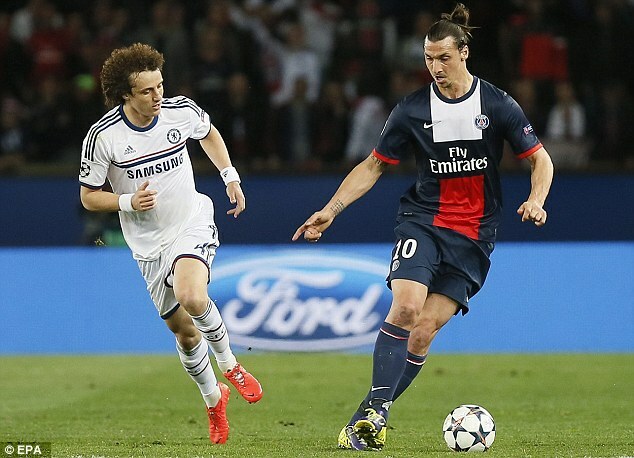 Chelsea have made a sensational £32million move to bring David Luiz back to Stamford Bridge. The Brazil international left for Paris Saint-Germain in June 2014 for £50m – a world record fee for a defender – yet he is ready to return to London in a surprise transfer. Chelsea have grown increasingly frustrated in their search for a new centre back after seeing bids turned down for Alessio Romagnoli at AC Milan and Kalidou Koulibaly from Napoli. 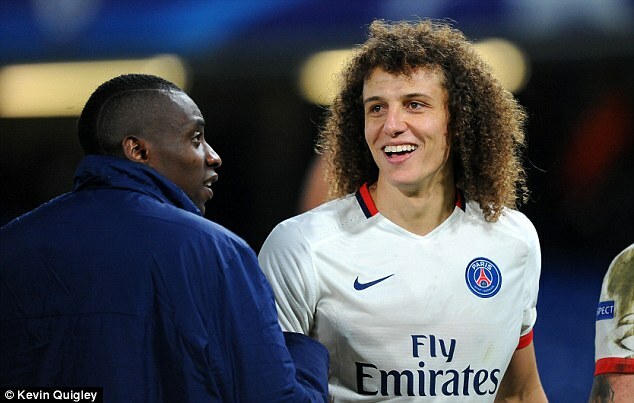 They were also rebuffed after making initial enquiries to bring in Luiz’s PSG team-mate Marquinhos last week but have been given encouragement that Luiz could be allowed to go. The colourful spring-haired 29-year-old came in for criticism last week after giving away a penalty in PSG’s defeat to Monaco and was taken off by coach Unai Emery. However, Chelsea believe Antonio Conte can get the best out of Luiz who can play in a back three or in front of a back four, alongside N’Golo Kante. Chelsea are also closing on a £23m deal for Fiorentina left back Marcos Alonso.